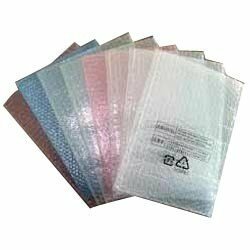 Bubble wrap, also known as air-cushion, film air, bubble film, air bubble sheet etc. 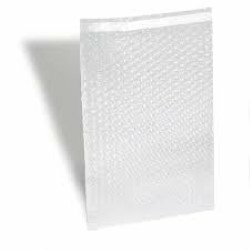 generally produced from low density polyethylene as the raw material, and is currently widely used as a shockproof and cushion packaging material. 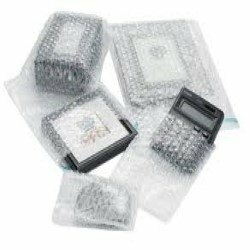 Bubble wrap not only has good shock absorption, impact resistance, heat seal ability, is also non-toxic, odorless, ability to resist moisture and corrosion and is the only transparent cushion packaging material. 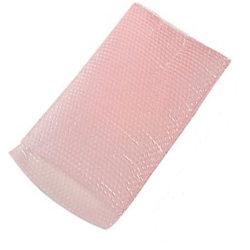 Bubble wrap is full of air in the middle layer, so is light weight, flexible, with sound insulation, shockproof and abrasion proof characteristics and extensively used for packaging in electronics, instruments, ceramics, handicrafts, household appliances, bicycles, kitchen utensils, furniture and ceramic products, glass Products and precision materials. Starshade is a Bangalore-based diversified services firm. 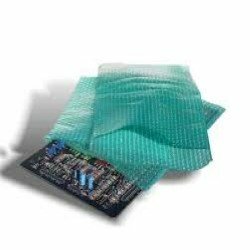 We are a trading and business association dealing with supply of varieties of Foams and allied product, customized packaging materials and corrugated cardboard boxes for various industries, we also supply industrial chemicals and adhesives and engaged in import and export as well as e-commerce services.